Bluesfest would not be a blues festival without a sharp suited guitar shredder to lay down some licks. 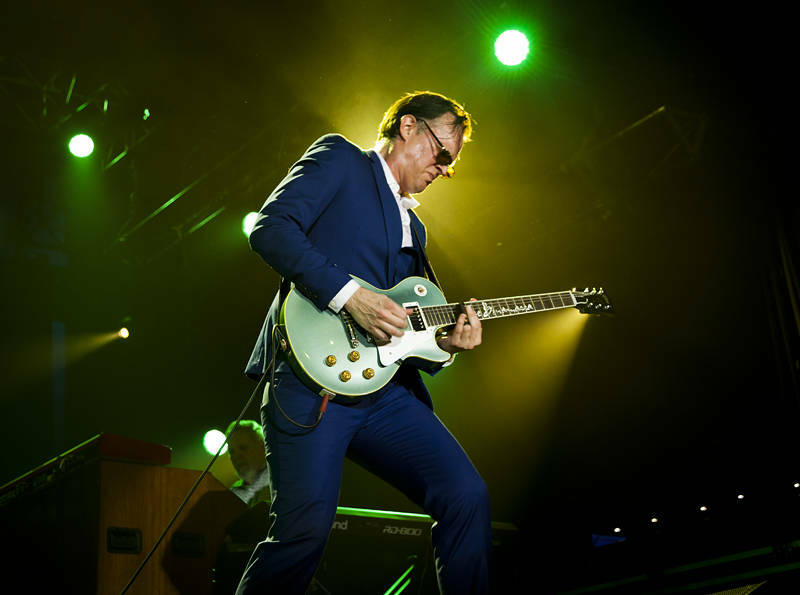 In 2016 Joe Bonamassa stepped up to headline the Crossroads stage on the third day of the Byron Bay Bluesfest in Australia. Joe’s career began opening for B.B. King when he was only 12. More recently he has been recording music with Beth Hart.